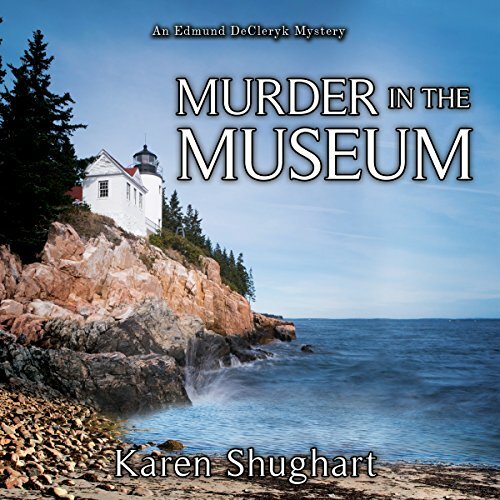 Showing results by author "Karen Shughart"
Retired police chief Edmund DeCleryk finds Emily Bradford's body on the beach below where the local museum and historical society stands. At the same time, a break-in has been reported at the museum, and Emily's coat and purse are found hanging on a peg in the gift shop, where she worked. When the police chief is called out of town for a family emergency, he hires Ed to assist with the murder investigation. After several leads don't pan out, the chief decides to close the case. Confident that with more time the murder can be solved, Ed is determined to continue investigating.